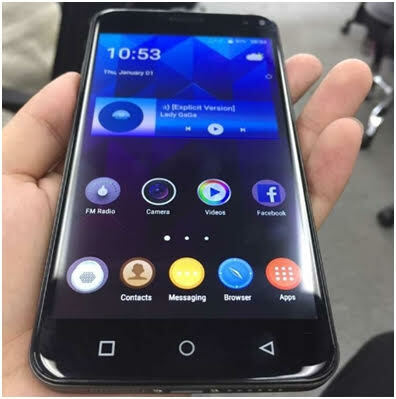 Both Bluboo and triple SIM smartphone aren’t popular in smartphone niche. 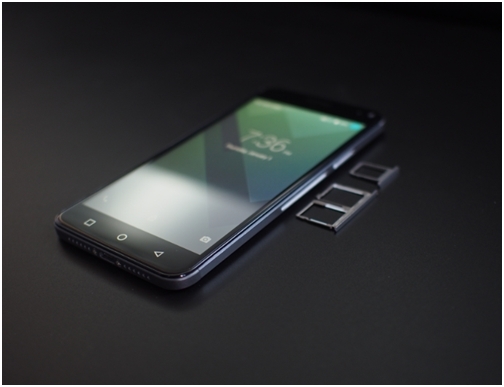 We have a list of triple SIM handset but to make offering more lucrative we have Bluboo Xfire 2 now officially announced coming out with not one, not two but three SIM card slots. This also happens to be few smartphone which comes with triple SIM card slot. Two of those are nano-SIM cards while the other one is a micro-SIM card. 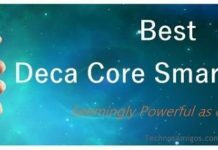 Just other than display and Mediatek MT6580 processor, other specs of the device aren’t known yet. Bluboo recently launched Android Wear Smartwatch and this Xfire 2 happens to be the successor of previously launched XFire smartphone. The device was spotted in leak photos. 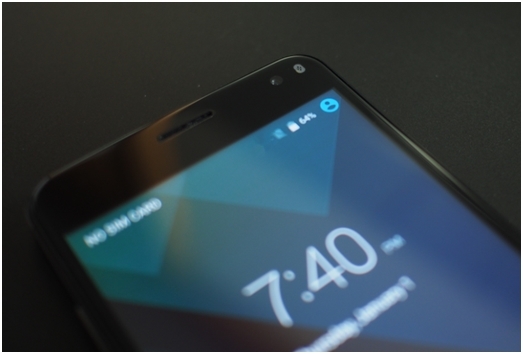 Priced at $69.99, the Bluboo XFire 2 will be launched in January 26, 2015.